At least a half-dozen big business and civil society organizations have expressed their support for the proposed reforms in the corporate tax system and the modernization of investment incentives as vital elements to further enhance the competitiveness of the Philippine economy and level the playing field for investors and businesses. 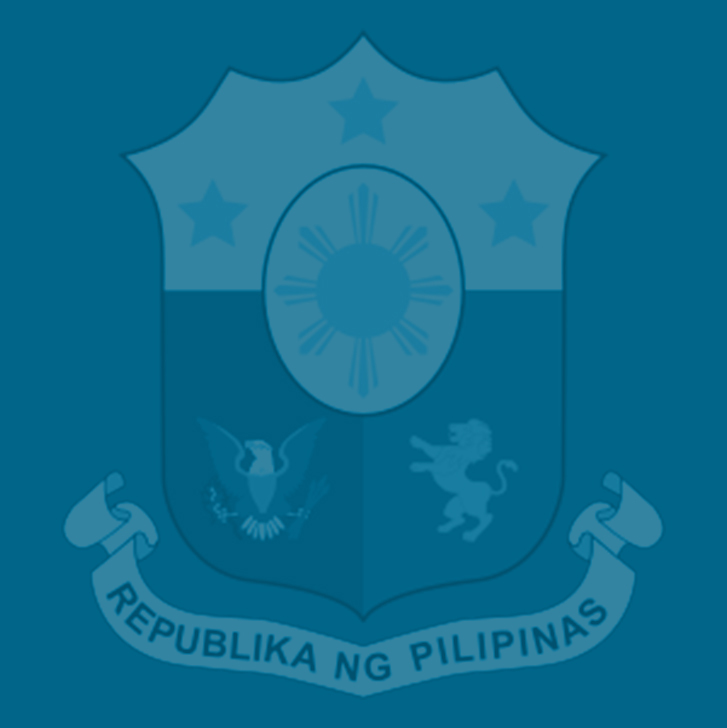 A report by the Strategy, Economics and Results Group (SERG) of the Department of Finance (DOF) lists five groups that have sent letters of support to Secretary Carlos Dominguez III and Undersecretary Karl Kendrick Chua for these proposed reforms comprising Package 2 of the Comprehensive Tax Reform Program (CTRP). “(Package) 2 is another milestone initiative for the government and a bold move that we believe will create a positive impact for all. The MAP commits its continuing support for the passage of (Package) 2,” the MAP said. During the first congressional hearing held Tuesday on House Bill 7458, which represent Package 2, Finance Secretary Carlos Dominguez III urged lawmakers to approve the measure, as he allayed apprehensions over the impact on prices of the first tax reform package, which contributed less than a half-percentage point to last month’s inflation rate. Dominguez said the first package—the Tax Reform for Acceleration and Inclusion (TRAIN) Law—accounted for only four-tenths of a percent of April’s inflation rate of 4.5 percent, which means that for every peso increase in prices, only 9 centavos can be attributed to TRAIN. In a statement signed by its president Rakesh Daryani, the group said it believes Package 2 will potentially address issues regarding the country’s competitiveness in the world market, low revenue efficiency, and the current unequal playing field between local small and medium enterprises (SMEs) and foreign, multinational companies. Various organizations representing civil society, academe, and the business sector under the Participatory Governance Cluster – Open Government Partnership (PGC-OGP) have also backed Package 2. “We anticipate the growth in micro, small and medium enterprises (MSMEs) and countryside development this reform will encourage. We also welcome efforts in reducing the high number of special laws that complicates our tax system,” they said in a statement. Another big business group, the Federation of Filipino-Chinese Chamber of Commerce and Industry Inc. (FFCCCII) has also expressed support for the DOF’s proposed reforms in the tax and customs systems. Lowering the CIT rate, complemented by reforms in the investment incentives system comprise Package 2 of the Duterte administration’s Comprehensive Tax Reform Program. The first package, the Tax Reform for Acceleration and Inclusion (TRAIN) Law, which lowers personal income tax rates and provides for several revenue-enhancing measures was approved by the Congress last December and took effect last Jan. 1. “We express our support for the efforts of the Department of Finance (DOF) to improve the tax and customs systems in our country. We hope to help the government reach out to our people so that it can increase its revenue collections needed to help support social services for our people, and the “Build, Build, Build” infrastructure program that will spread growth across the country,” said Yap during the FFCCCII’s recent midterm conference. The FFCCCII, according to Yap, has teamed up with the Bureaus of Internal Revenue (BIR) and of Customs (BOC) in conducting dialogues and seminars to educate the public about the TRAIN Law and the “Build, Build, Build” program. Reducing the CIT rate and modernizing business incentives will level the playing field for over 800,000 registered local corporations that have been paying regular taxes. Of the estimated 5,000 companies with registered activities in the 14 investment promotion agencies (IPAs) in 2015, about 3,000 firms registered under the Philippine Export Procession Zone Authority (PEZA), claimed tax incentives amounting to more than P300 billion combined, not including estimates of potential leakages and cost of local tax incentives. In contrast, over 800,000 other corporations registered in 2015 paid the regular taxes, which means that the PEZA only covers the relatively privileged few, mostly large firms, that have been enjoying incentives and will continue to enjoy them in perpetuity without the TRAIN’s Package 2 reforms. Package 2 aims to lower the CIT paid by some 95 percent of businesses, while at the same time retaining and providing new fiscal incentives for deserving recipients that will contribute to national development and help generate pro-poor investments and jobs​.